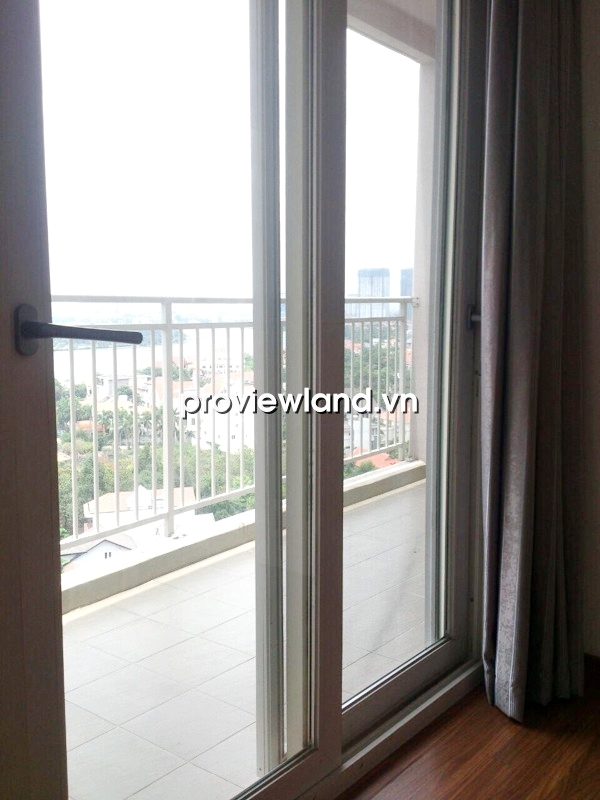 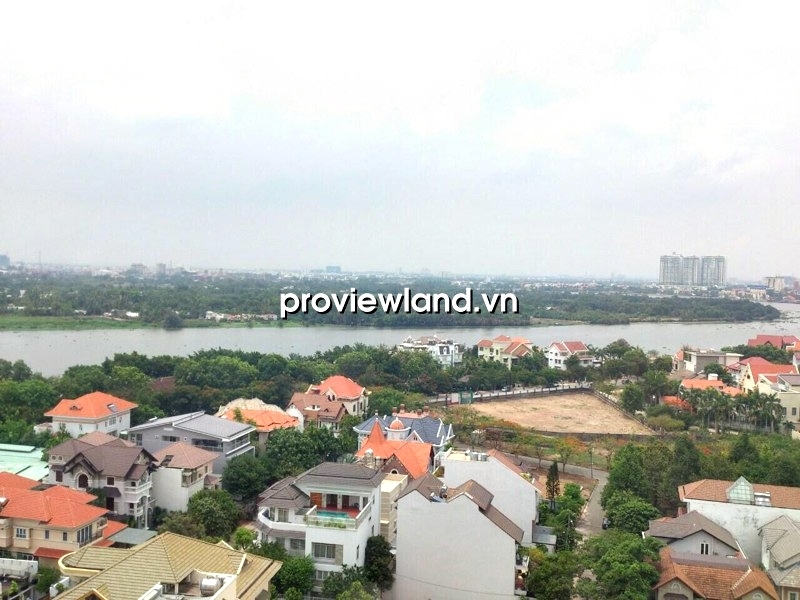 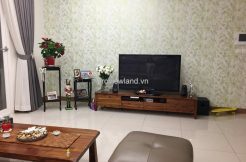 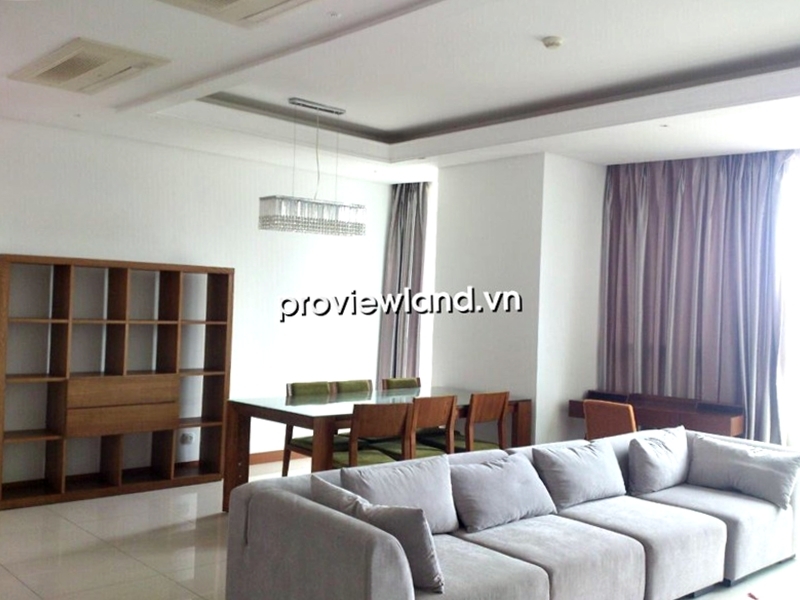 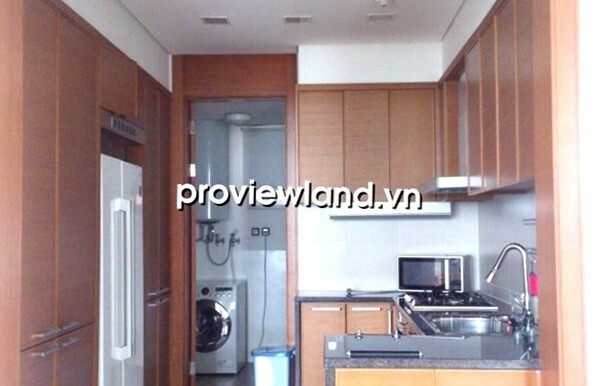 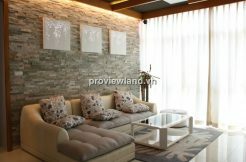 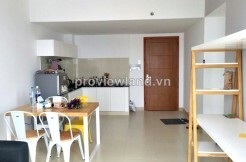 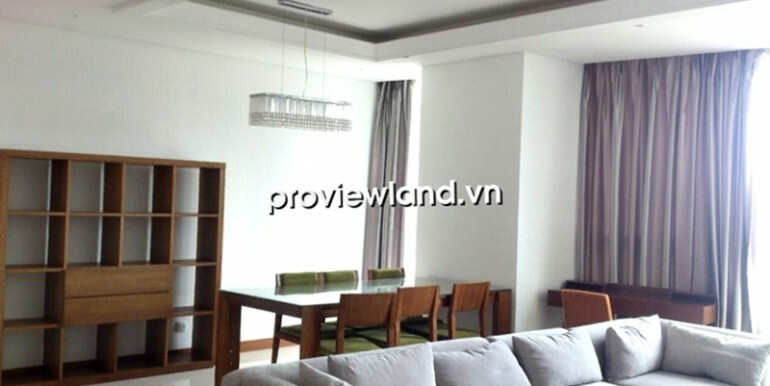 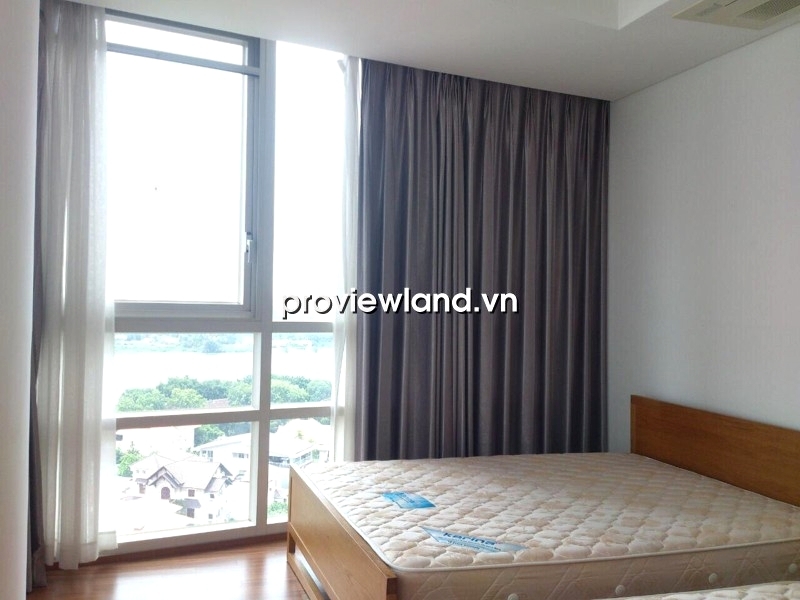 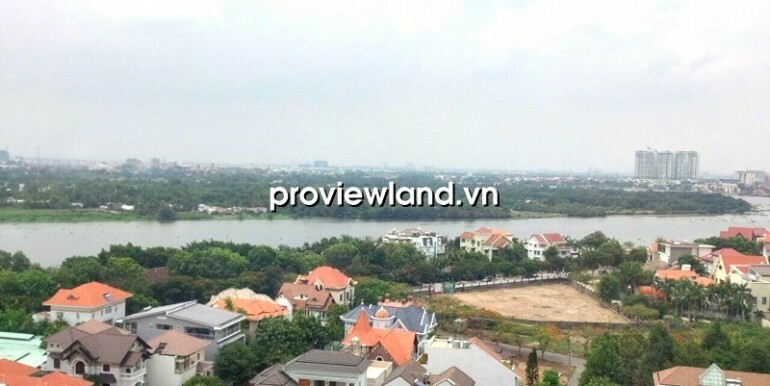 Apartment for rent in District 2 at XI Riverview Building, located on Nguyen Van Huong Street, at Thao Dien Residence, near Villas An Phu, in an area with many foreigners living and working here. 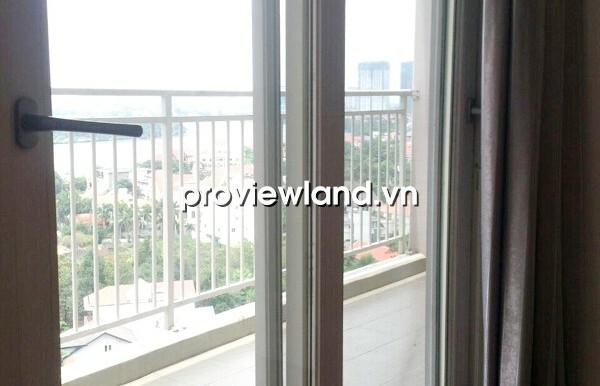 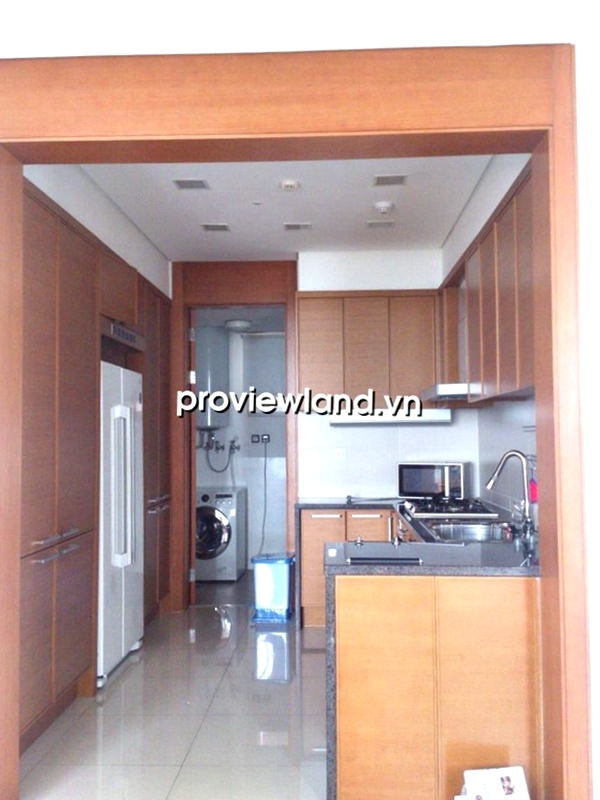 XI Riverview apartment for rent at T3 Tower, high floor, 185 sqm, contains 3 bedrooms,3 bathrooms, living room, kitchen and dining room, little balcony looking over to Saigon river very beautiful, especially at night. 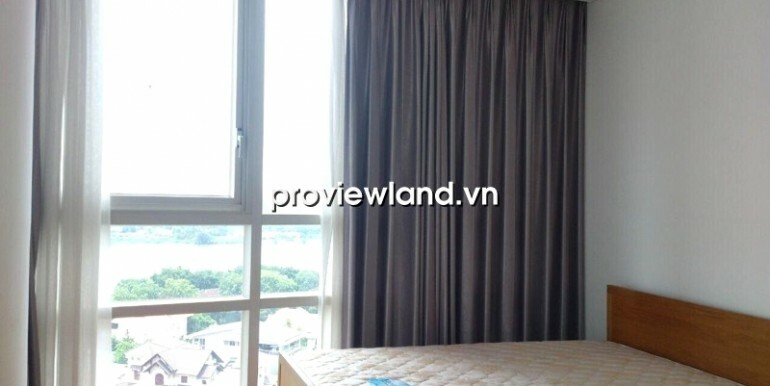 All the rooms in this apartment has fully furnished very convenient.